Due to a recent post being all about the great outdoors I figured I'd have to put a photo in about that. 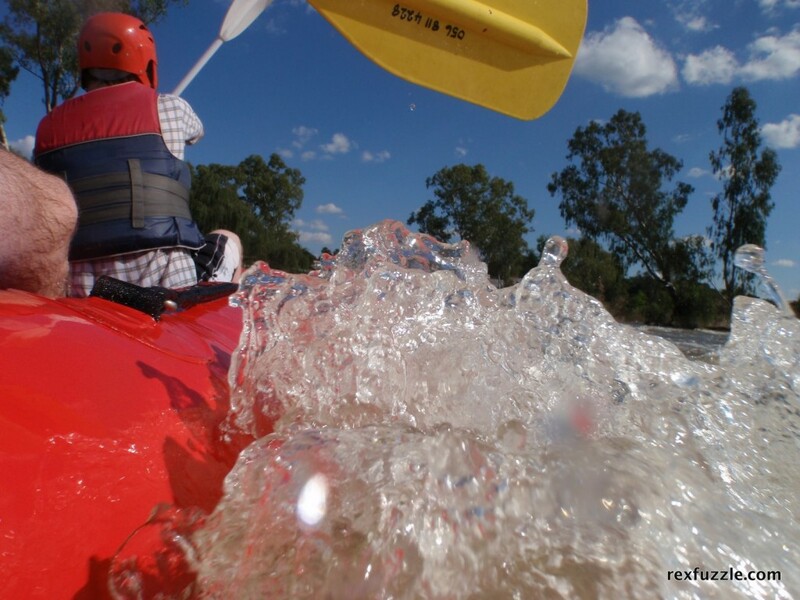 Taken on a rafting trip down the Vaal river on a good old sunny summers day. No editing on this one and yes the camera got wet, but luckily it is waterproof.